Cyberpunk is not my preferred genre, but Warcross might have changed my mind. I was pleasantly surprised by Warcross especially because I’m not a huge fan of science fiction or cyberpunk. I read a lot of different genres lately since signing up to The Bookcase and in turn it’s broadened my general knowledge. Never a bad thing. The novel is crafted around the Warcross championships – held annually, the best players around the world are drafted to participate. It’s a huge deal and millions of people tune in to watch. Emika Chen is the heroin of this fictional novel. 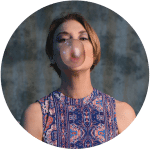 From Asian descent, she grew up with her dad in New York. But, tragedy struck when her dad died when she was barely a teenager, landing her in various foster homes. Now in her twenties, she is a self-taught brilliant hacker. Instead of making a living from that, her day job is being a bounty hunter, catching criminals in virtual reality. She barely makes ends meat and is about to be evicted from her tiny shared apartment. That all changes after she accidentally glitches herself into the opening ceremony of the Warcross championships. She is summoned to Hong Kong to meet with the creator of the games. Instead of being admonished, he offers her a job. Someone is tampering with the game’s code and he fears that whoever is doing it wants to sabotage the championships. He hires Emika to go undercover as a wild card player and find out who this is. But, not all is what it seems. I don’t want to go into it too much because it’s a really good read and I don’t want to spoil it for you. The novel takes you on a fun and intense ride. 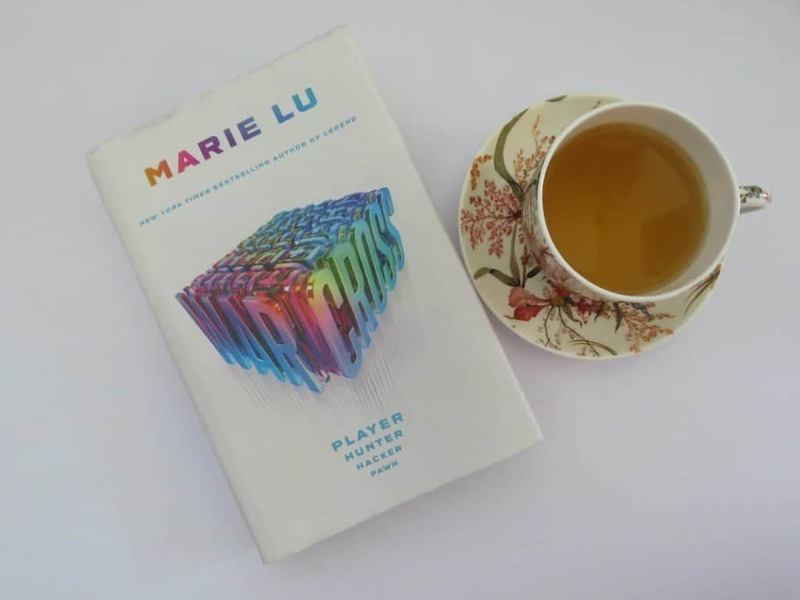 It’s well written and transports you into the virtual world of Warcross. I found myself holding my breath at times. 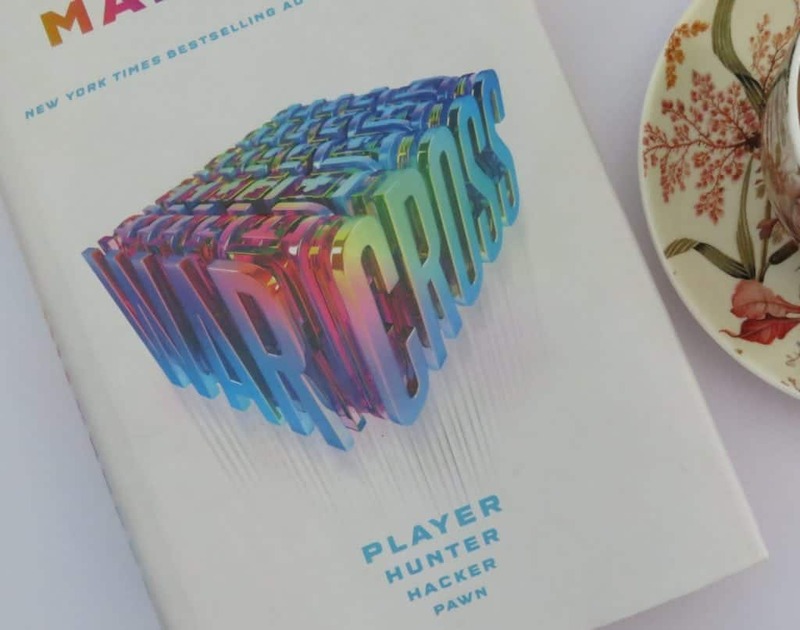 If you love science fiction, AI, virtual reality and twists and turns, you’ll enjoy Warcross.